So most of you will know already that ASOS have a mahoosive sale on at the moment, apparently it's final reductions! And you can get a further 10% off your order when you enter discount code 'EXTRA10' - bargain. 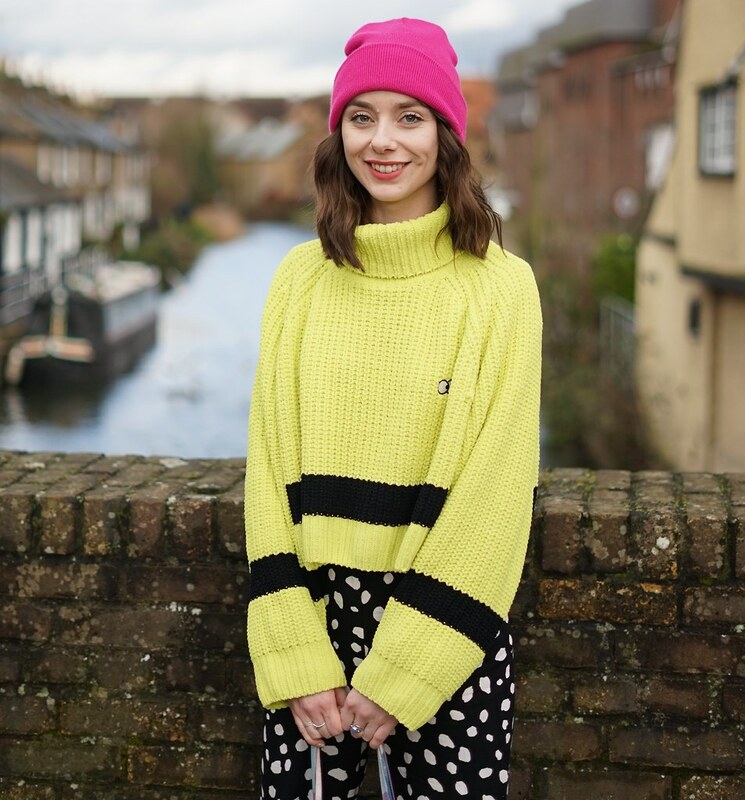 I however am all ASOS saled out as I have no moolah left, I decided to share some of the bargains online in case any of you are shopping at the moment. I love this post! Great picks, and you've grouped them to make it easiest for us to go shopping!